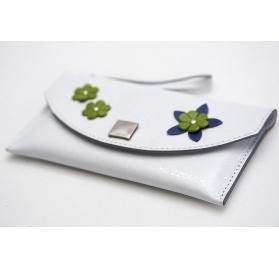 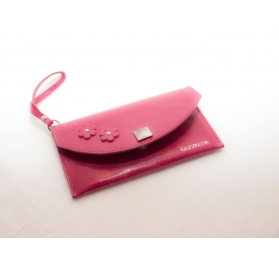 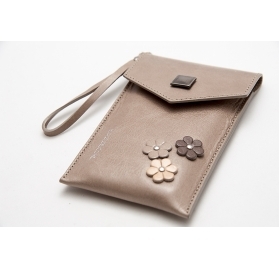 FANTASIA Bazzecole smart phone leather case decorated with one colour pearls. 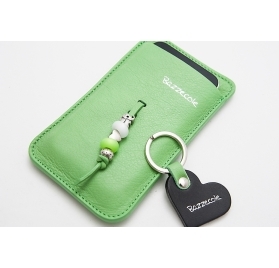 FANTASIA Bazzecole smart phone leather case decorated with metal two-coloured pearls and coloured resin. 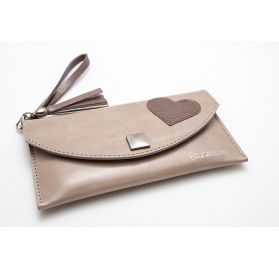 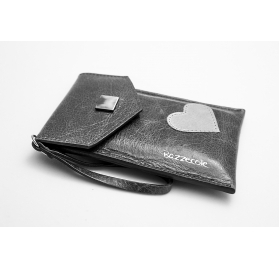 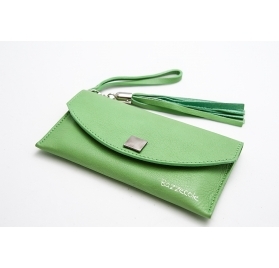 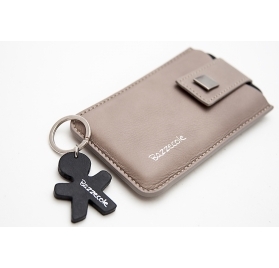 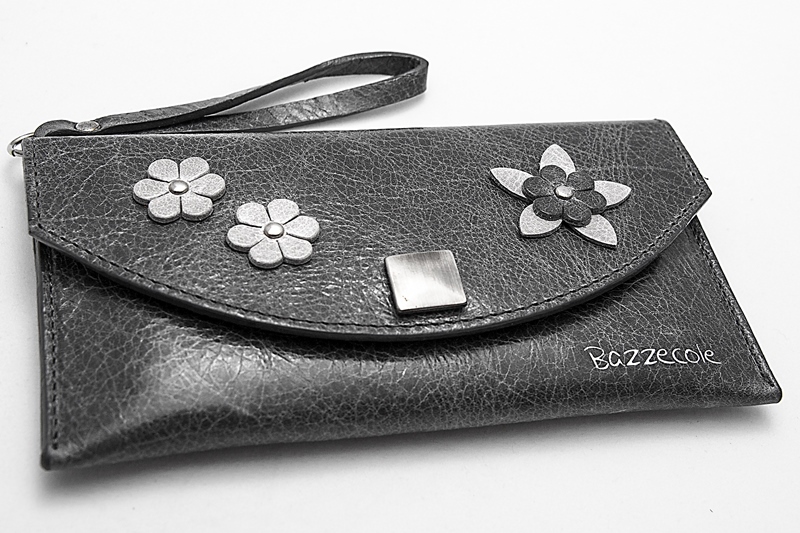 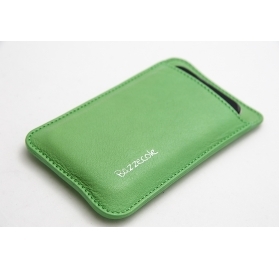 MINIMAL CASUAL Bazzecole smartphone opaque leather case with a handy closing small lace.